This post is part of my Scandinavia series, as I recap my time abroad. View the last post here. When I think of rest stops, I think of small buildings that are designed with little to no thought, really gross toilets, loud vending machines, and pretty much nothing special. But when I was in Norway, I was pleasantly surprised to experience some gorgeous rest stops. 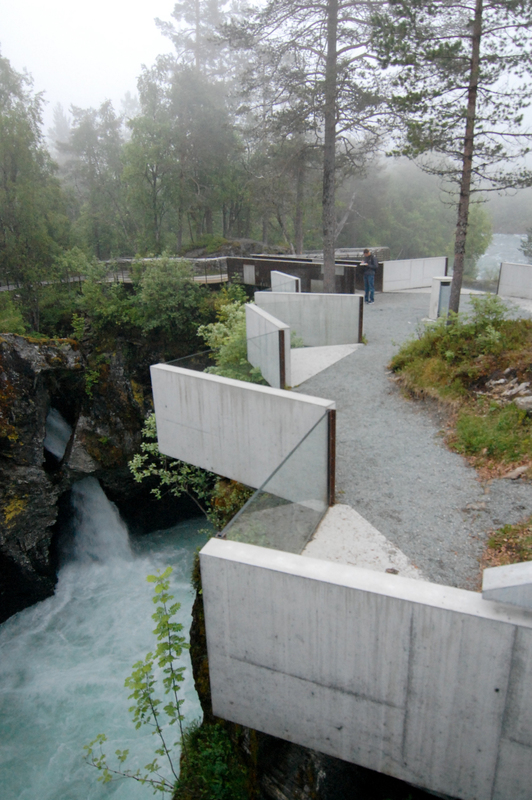 In 2005, Norway turned to architects to design beautiful tourist stops along the highway to increase tourism and generate more attention to the amazing Norwegian landscape. 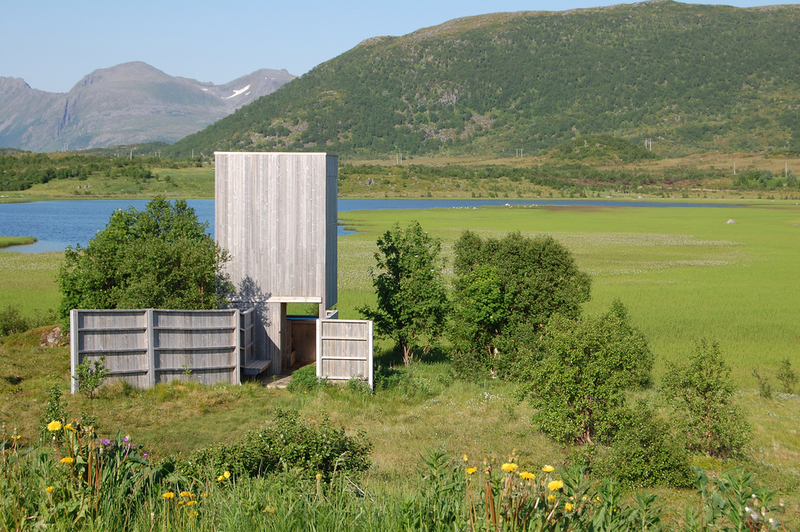 These rest stops enhance the experience of looking out into the breathtaking fjords and lush greenery of Norway. I was lucky enough to experience a few of these rest stops during my time in Norway. View more photos of Norwegian rest stops here. Have you driven on Norway's beautiful highways? Let me know in the comments below!